We hope to make your experience with GT Studios enjoyable. We’re working hard to make it an easy process for you to view our website and contact us. If you have any questions or problems with the web site or anything else to do with GT Studios, please contact us! If you love what you see please tell your friends. 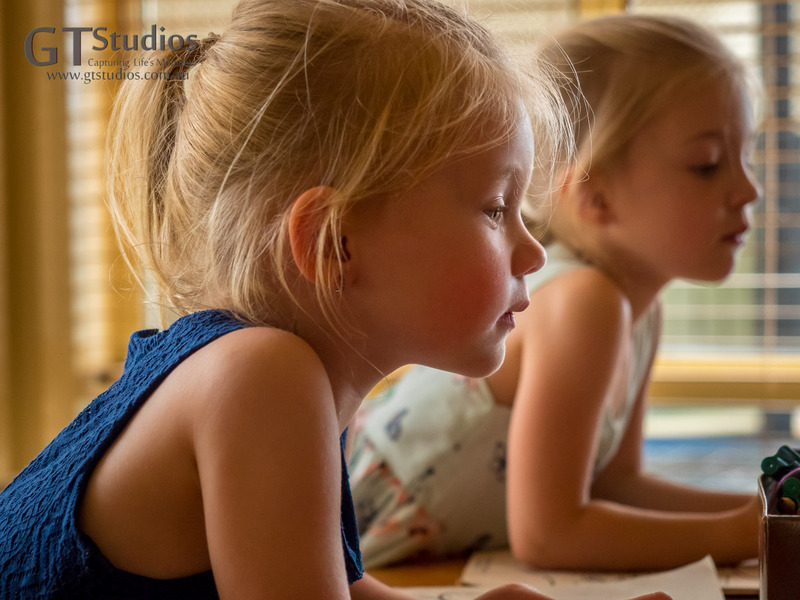 GT Studios retains copyright in all their photographs, regardless of whether they are watermarked, not watermarked, presented as digital downloads, or as physical prints. Physical prints may not be copied or duplicated in any way. GT Studios will not intentionally provide the personal details you give to us to any 3rd party, except in the fulfillment of orders where necessary, or where required by law. We may use your email address and demographic information for marketing purposes. You can opt out of marketing emails at any time by emailing graham@gtstudios.com.au. Girls very busy studying their contracts.